Believe it or not but all mascara is essentially the same. The ingredients are all almost identical the only differences are color or waterproofing. 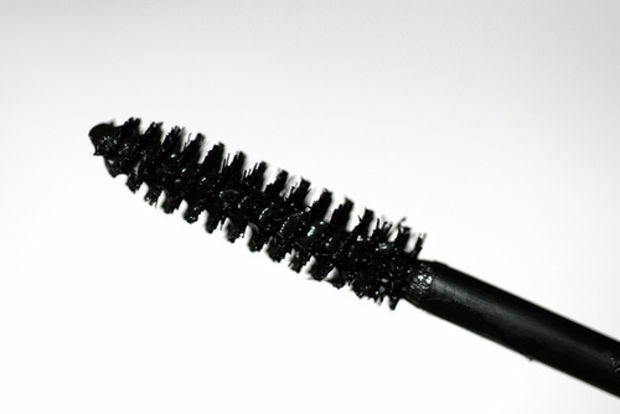 What makes or breaks mascara is the wand! 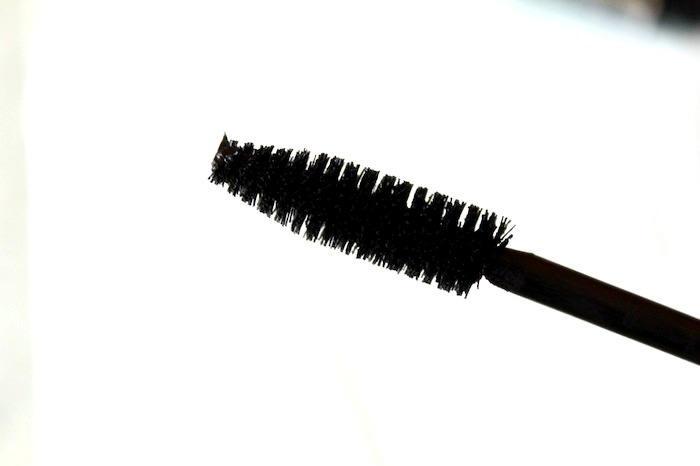 Without the proper wand â€“ well you just arenâ€™t maximizing your luscious lengthiest lashes! This advice will make your next shopping trip for mascara a walk in the park. You definitely need a shorter brush, using a long one will make it difficult to access your entire lash with not nearly as much flexibility to get to your lash line. 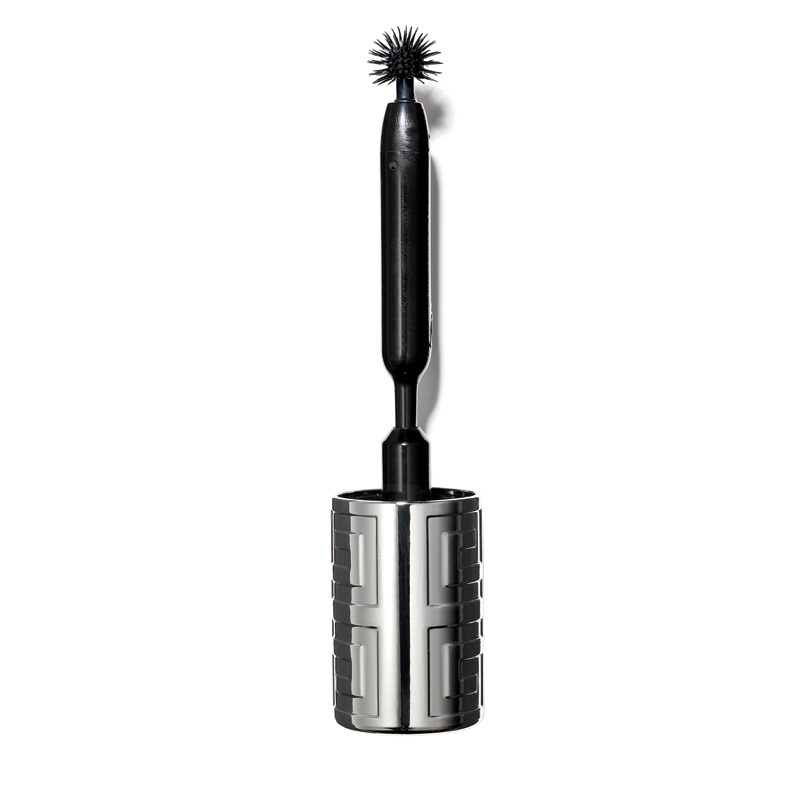 Thick bristles are also the best bet, you need to maximize the amount of mascara getting on your lashes, the short stubby brush gets you total access and the thick bristles allow for one or two quick swipes. This is where the classic mascara wand is perfect. Perfectly straight with no bends and twists. This wand relies on how you use it; focus on the base of your lashes and not as much on the tips. Think about it â€“ heavy loaded tips with mascara will cause your lashes to droop rather then stay open and inviting! A synthetic fibre wand is better than plastic for this lash. 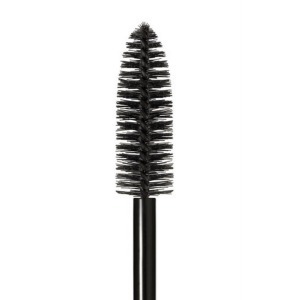 GO for the long mascara wand that has short, sparse, and evenly spaced bristles. The sparse bristles will draw the lash out rather then trying to thicken it. Avoid trying to wiggle the brush back and forth, the short bristles can create clumps, you want nice long strokes to make the lengthiest lashes possible! This brush will not make a dramatic eye â€“ it doesnâ€™t add much volume. 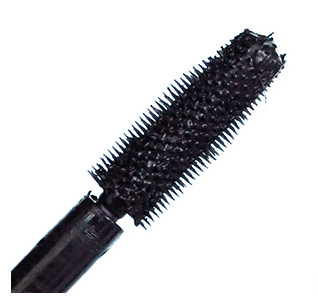 You need a large thick dense brush with long bristles, very comparable to the brush recommendation for short lashes. When applying with this brush wiggle away â€“ this will make sure to coat everything. Beware not to mistake thick lashes for clumpy lashes. You will figure out what works! This one is for the expert mascara appliers! 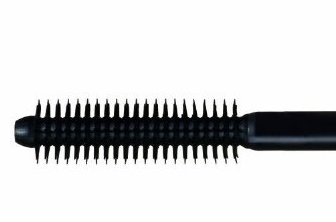 You want a long plastic wand that has tight bristles. The tight bristles will allow for the thicker look, while the plastic allows you to mould and shape your lashes. This one can take some practice but once mastered everyone will be staring! Go grab a spherical brush applicator, this is a time hog but the finished eye is totally worth it. The sphere is used to apply all over your eye lashes, the trick is to not get it all over your eye lids. If you have patience play around with this and let us know how you find it! For this grab a tiny brush, and focus on starting at your bottom lash line, and then slowly brushing out, try not to put to much emphasis on the end, unless you want a very dramatic eye â€“ then go for it! The post About the Wand Not the Mascara appeared first on Zahara.